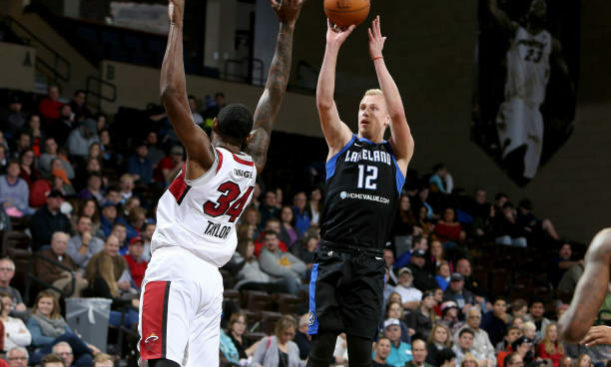 Maverick Rowan currently plays for the Austin Spurs, a G League affiliate for the San Antonio Spurs. He played two years of college basketball at North Carolina State University before entering the NBA and joining the Orlando Magic organization. 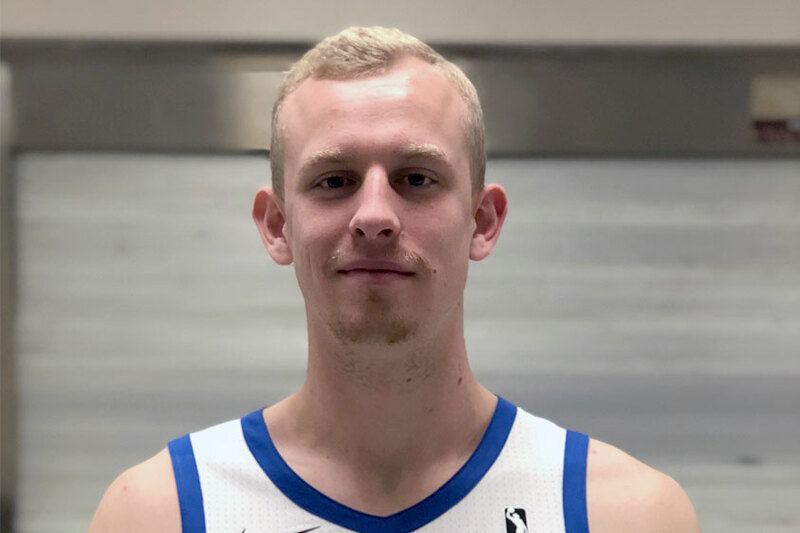 Rowan spent time playing for the Orlando Magic G League team and the New York Knicks G League team between the 2017-18 and 2018-19 seasons. Currently, Rowan is playing for the San Antonio affiliate team.